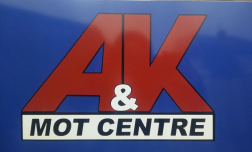 We are an MOT station in North West london that believes in customer care and satisfaction. We carry out servicing, diagnostics and repairs to the highest standards. We invest in the latest tools and equipment to make our work and diagnostics a lot more efficient. We also invest in our technicians. We are always learning with our technician currently training with VW and Vauxhall.